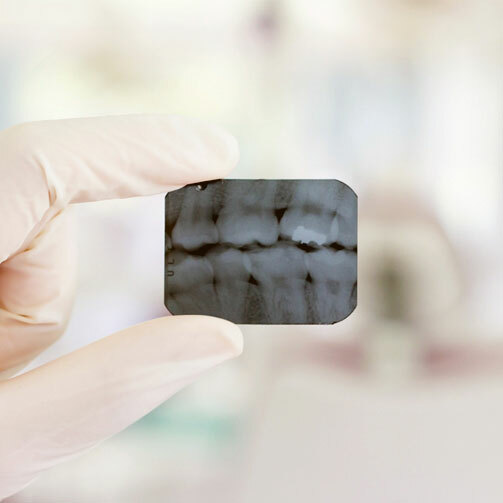 We use the latest technology to achieve the most accurate diagnosis, treatment, and results possible. We believe that our patients benefit from having access to the most-cutting edge technology available. Our team is specially trained to utilize modern technology, allowing us to provide more comfortable and long-lasting results for you.